Does your password include birthdates, pet names or names of anyone you know? Do you share the computer with others? Do you log in on public computers? Do you sometimes click on links in email messages? 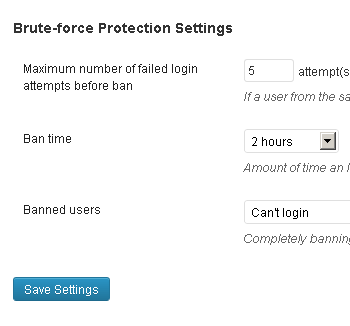 5sec Google Authenticator will help you keep the bad guys away. Even if they get a hold of your password it won't do them any good - they won't be able to log in. Only you can login by generating a one time password with an app on your phone. 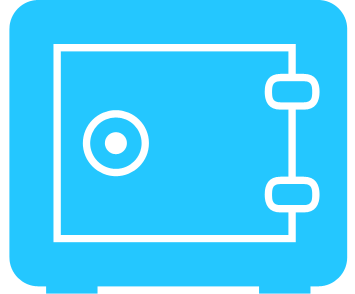 5sec Google Authenticator provides efficient brute-force protection that'll ensure smooth site operation when under attach and make sure nobody can break into your site by trying out passwords. 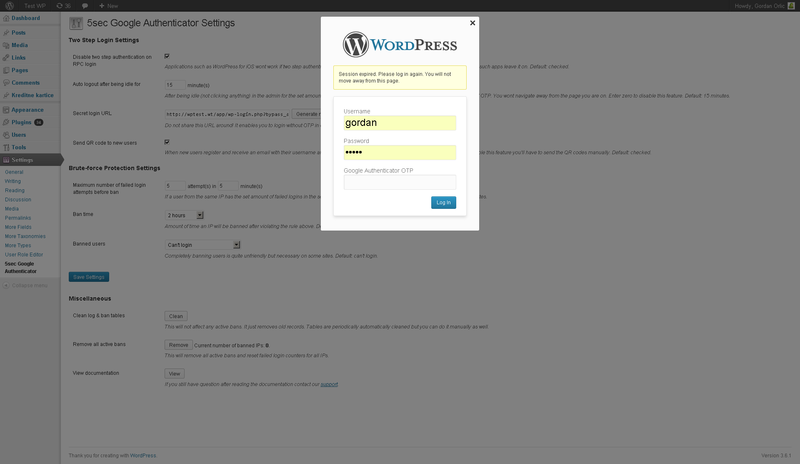 Enter your WordPress username & password when prompted just as you would normally do. 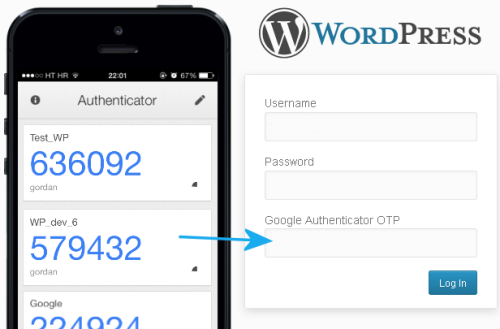 Take your phone, open the "Google Authenticator" app (it's free & available for iPhones, Androides and BlackBerries) and enter the OPT (one time password) it generates. This OTP is valid only for two minutes and without a new one nobody can login! Click "Log In" and you're done! 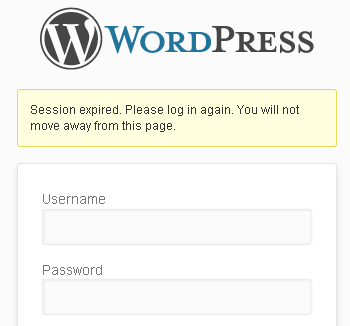 protect your site from users who love to click "remember my password"
Install the plugin as you would do with any other; trough WordPress admin, Plugins, Add New screen. You're done! 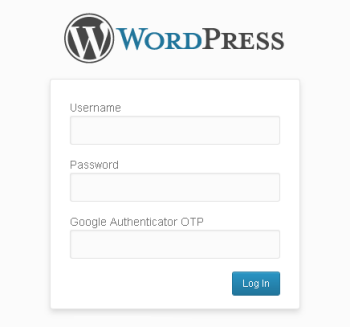 Next time you want to login to your site enter the usual username & password combination and the OTP the app generates. Please note that each OTP is valid for only 2 minutes so always use a fresh one. 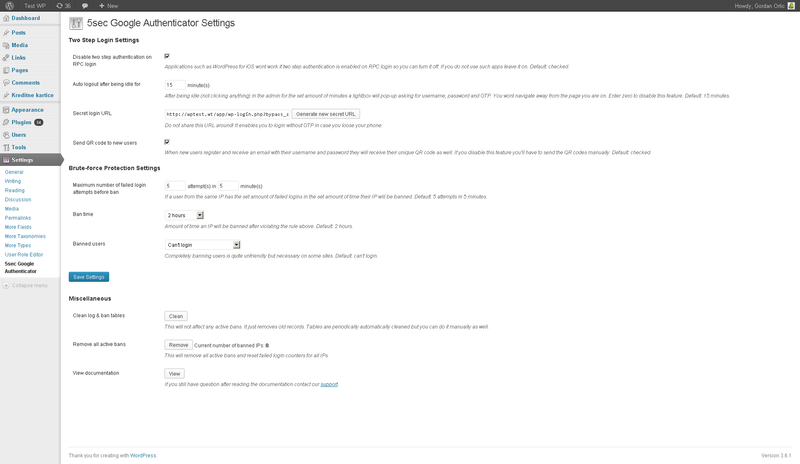 Plugin settings are available in the WordPress admin; Settings - 5sec Google Authenticator. "Got it setup in under 5 minutes. 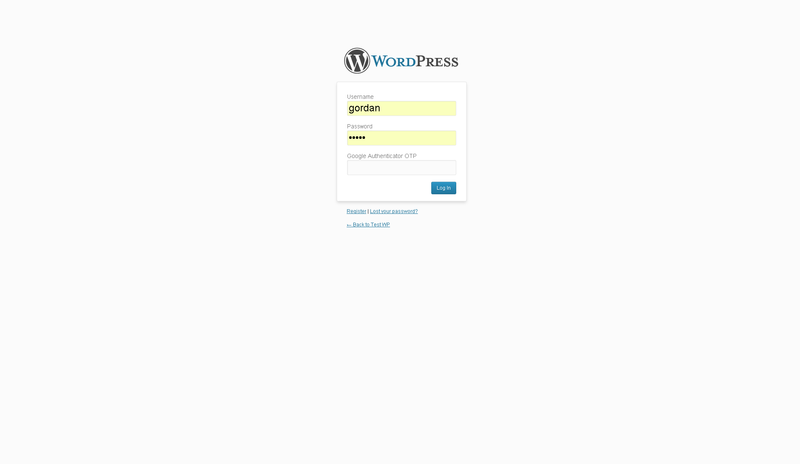 I feel so much more secure!" "Love to use my iPhone to gain access to my blog." © 2013, Web Factory all rights reserved. Web Factory and this site are in no way associated with Google Ltd or any of its products or trademarks.